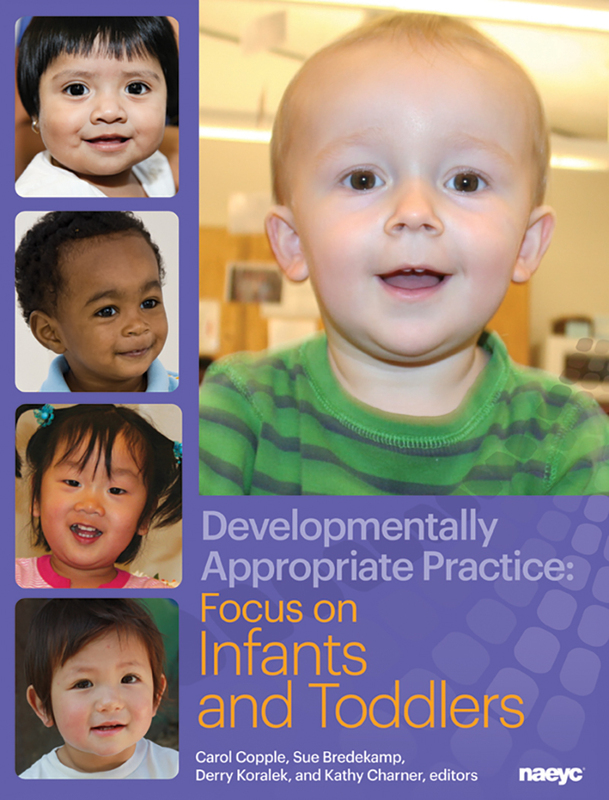 Looking for an introduction to the elements of developmentally appropriate practice? Need a refresher on classroom best practices for infants and toddlers? The DAP: Focus on Infants & Toddlers online module provides an overview of DAP through narration, interactive knowledge checks and sample classroom scenarios. Explore the core considerations, guidelines for effective teaching, principles of child development and 10 teaching strategies of DAP with this 1-hour online module designed specifically for early childhood educators! Take an Online Learning Module on Developmentally Appropriate Practice or Higher Order Thinking!